D'Tigress Coach staying cautious . The former assistant coach of Sacramento Kings revealed that the game gave the team an opportunity to notice some lapses. 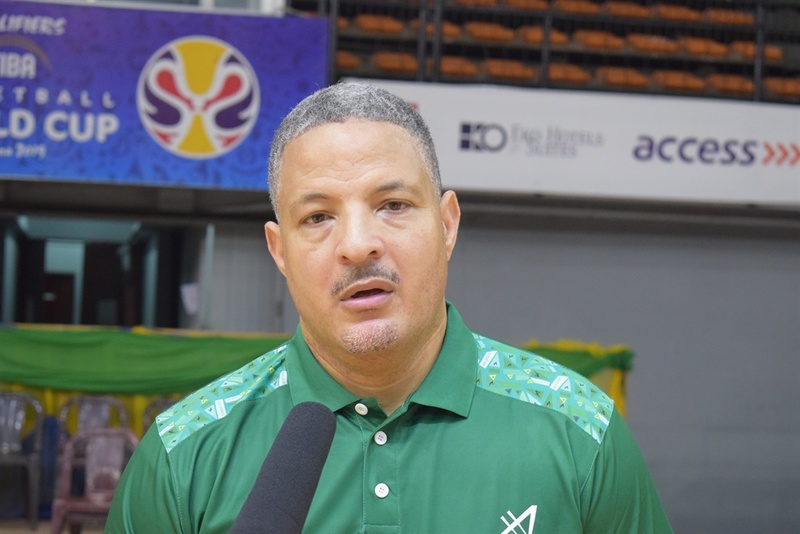 Despite a massive 133 points to 33 victory against a selected women’s side, Head coach of D'Tigress, Otis Hughley believes his team is still work in progress. Speaking after their test match played on Sunday at the Indoor Sports Hall of the National Stadium, Lagos, Hughley said he is not carried away by the result because his team can still get better. Otis said the team poised to make its first World Cup appearance since 2006 is on a slow but steady rise.